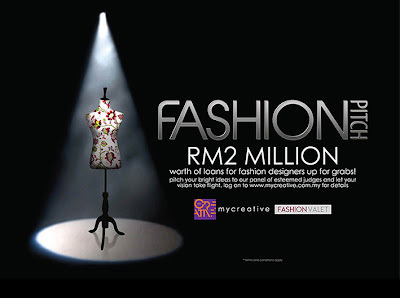 qualified to apply for loans with MyCreative up to RM2 million. 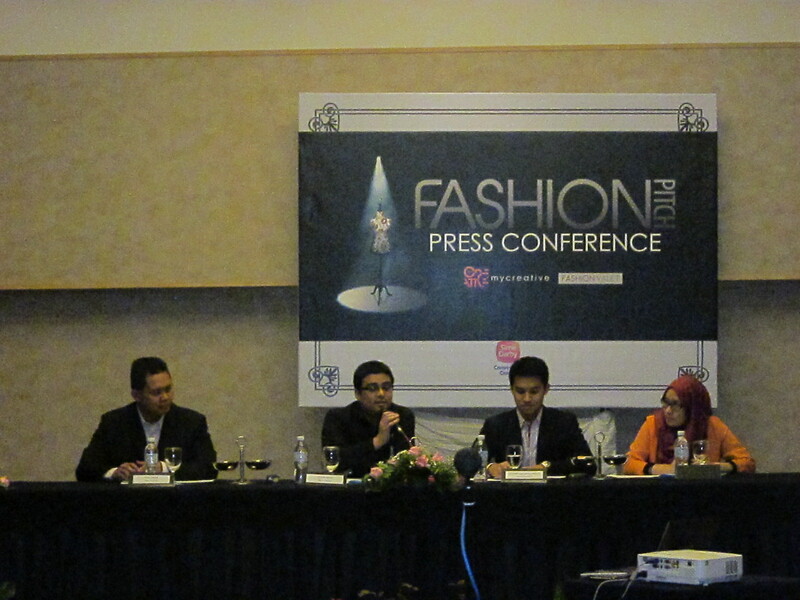 candidates must also have a passion for the fashion industry. public awareness and social impact. Pitch tab at www.mycreative.com.my together with the proposals as guided in the webpage itself. panel during the ‘Pitch Day.’ Applicants will be judged based on the uniqueness of their idea. 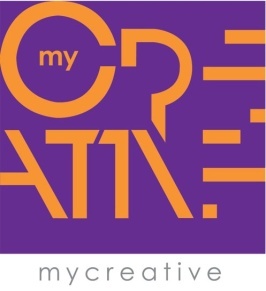 About MyCreative Ventures Sdn. Bhd. has launched MyCreative in September 2012 to spearhead the noble cause. About Fashion Valet Sdn. Bhd. 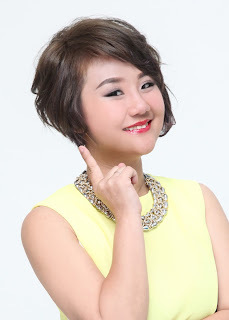 brands and designers, FashionValet continues to strive to bring their customers the hottest names in Asia. whether it's offering styling tips or answering their queries. I'm really loving the theme/design of your blog. Do you ever run into any browser compatibility issues? A number of my blog audience have complained about my blog not working correctly in Explorer but looks great in Opera. Do you have any suggestions to help fix this problem? that this website needs much more attention. I'll probably be returning to read more, thanks for the information!